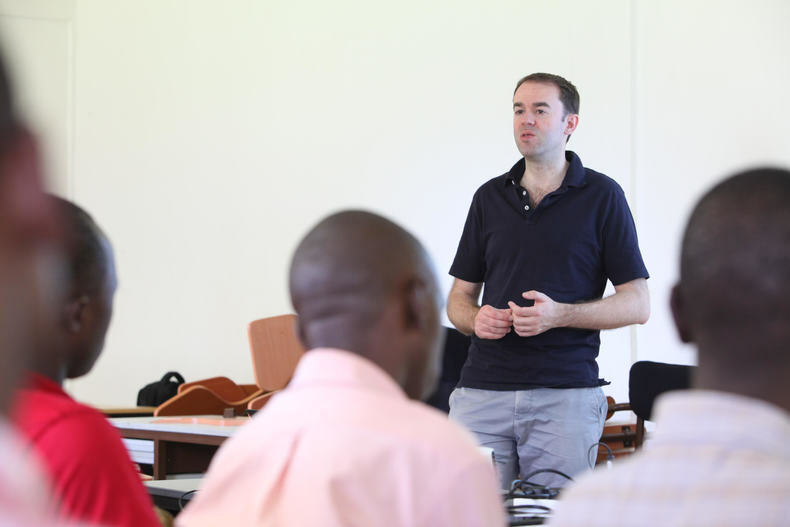 Earlier this year our Honourary Clinical Advisor, Dr Ed Fitzgerald travelled to Rwanda to deliver essential surgical training and follow-up on Checklist and pulse oximeter use at Kibagabaga hospital. In this blog first published on our co-founder the WFSA’s website he reflects on his trip. 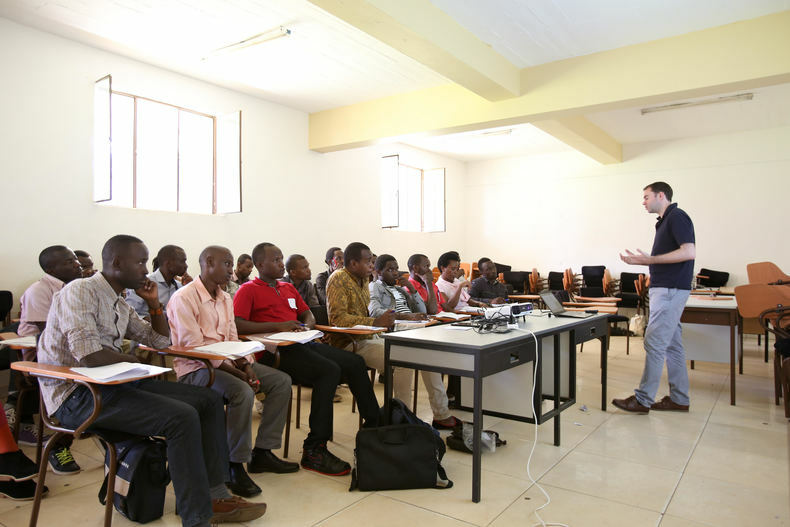 One of the remarkable aspects of returning to Rwanda regularly over the past few years has been witnessing the progression of local students and doctors who have been part of the shared Lifebox journey here. Students who have become doctors, interns who have progressed to become residents. Despite 4,000 miles of separation, time has inevitably flowed forwards for each of us. Like some interrupted and unstructured follow-up programme, at each re-acquaintance we see how we have developed and progressed, perhaps both in different ways, and perhaps neither how we were expecting. For me, this was the first visit that I have lost count of my previous visits. Yet in spite of this – in fact, directly because of this – the value of my visits has grown out of proportion to whatever numerical count I might now be scaling. Safe surgery, anaesthesia and patient safety sits at the interface of practice, evidence and implementation science. At the centre of this triad lies the individual, the person who must change their practice and the patient who stands to benefit. Without reaching the former, the latter cannot gain the protection we all too often take for granted in health care globally. How to reach this is the evasive magic that lies at the heart of any successful change project, wherever that might be. On this visit, the magic was hidden right there in that missing number of visits. The number didn’t matter at all. My hosts didn’t know the number either. What they knew was much more important and impactful in my efforts to change their practice: what mattered to them was simply that I returned again. I’d invested in them. I’d taken an interest, I’d valued them, I’d taken time to go back. Culturally, this was far more important than anything else I could say or do to. My voice was given value, and the doors to change opened more widely. I had set out from London to follow-up on checklist use and the pulse oximeters previously distributed; counting numbers when all along numbers don’t really measure meaningful change. We all get the mantra that change takes time, but this was the first time I had witnessed myself what that actually looked like. Over four years in, the value of long-term partnership and investment in people and places was paying off, and the power that brings to making sustainable change is amplified. If that power is now carried forward by a generation of students and doctors progressing through their careers, then that is the magic we’ve all been searching for. PS. I did count when I got back – I think this was visit number six!